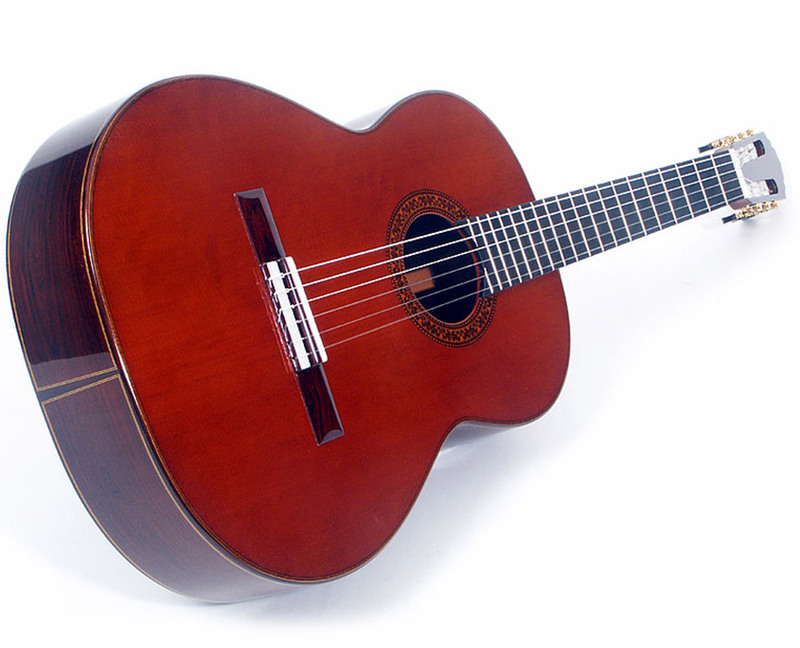 The La Suprema is the top of the line classical guitar model available from Stefan Hahl and it lives up to its name and distinction in every respect! Endowed with immense tonal palette, unrivalled playability and extraordinarily expansive dynamic range, it is a delight to perform with for the discriminating concert guitarist. Whether a chamber concert or large concert hall, the La Suprema provides you with the optimal means to express yourself musically. 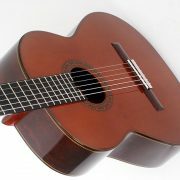 The definitive premium instrument for uncompromising artists! 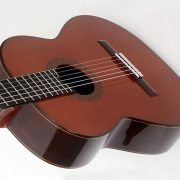 “Already before the first tone is played, the La Suprema confirms that Stefan Hahl’s place is in the upper segment of artistic lutherie. 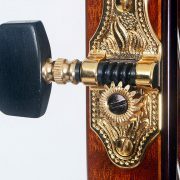 The uncompromising choice of materials and wealth of detailed craftsmanship unmistakably point to the hand of a master. 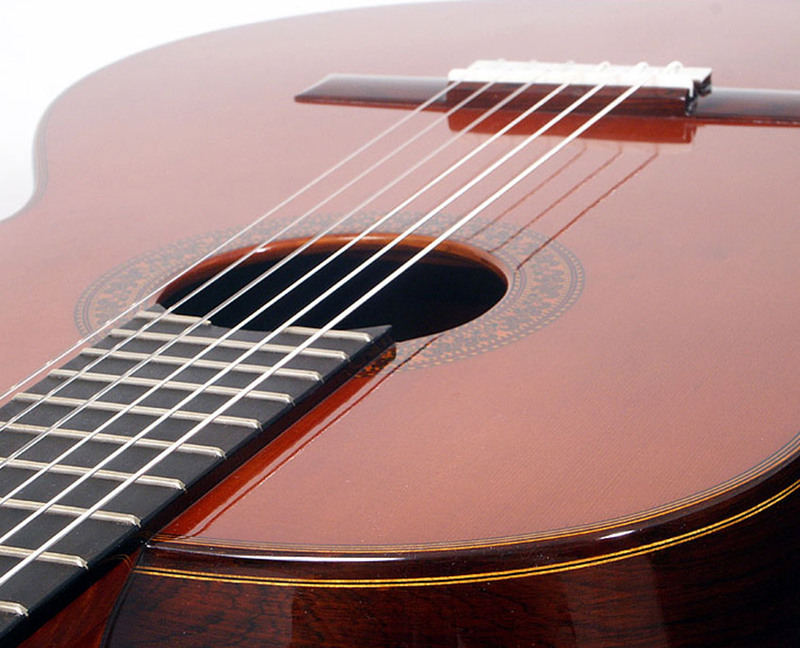 The La Suprema comes with impeccable, thinly applied nitrocellulose finish. 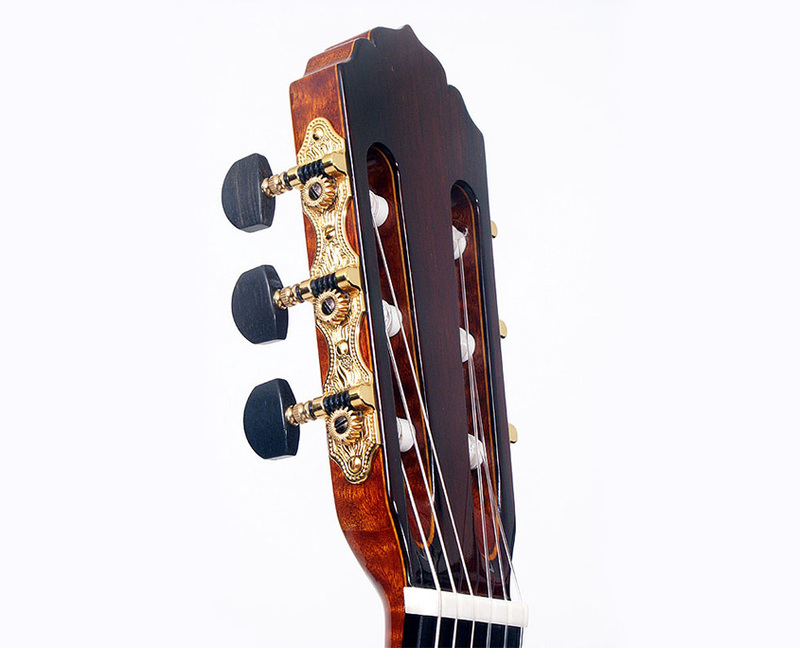 Its neck shape is formed to provide the best possible support and playability. 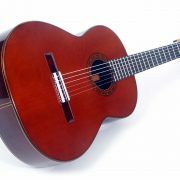 The first chords ring loud and clear as a bell, displaying an exemplary voice with distinct separation of the individual strings, which, nevertheless, blend together for a pleasing unity as chords. The bass strings have a most delightful three-dimensional character and full depth, responding immediately to thumb or finger contact to the string and displaying the precise contour and living substance that only master crafted guitars can. Well balanced, warm mids and steady and clearly articulated treble tones complete the remarkable tone. 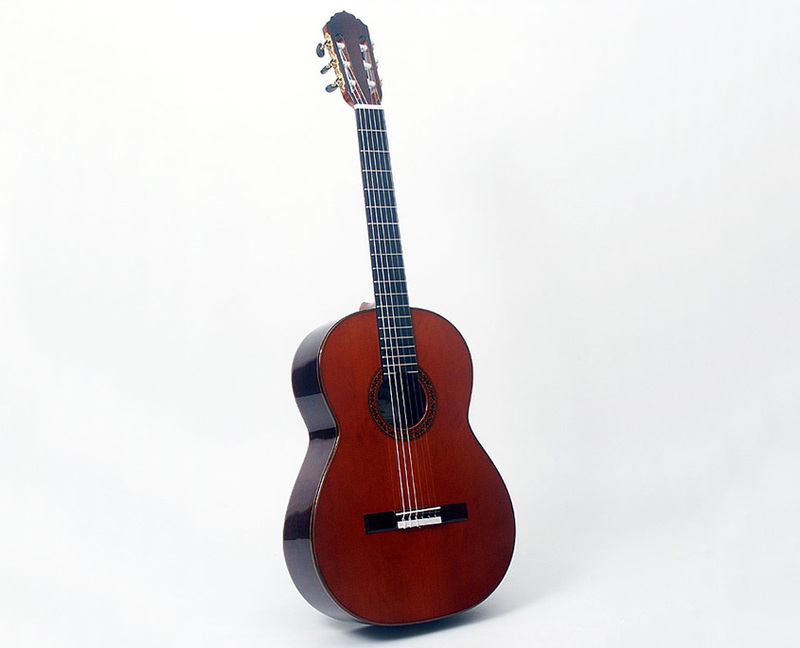 The La Suprema reacts precisely and effortlessly to the plucking of the right hand and aesthetically places the articulation of the left hand deftly in the desired musical setting. 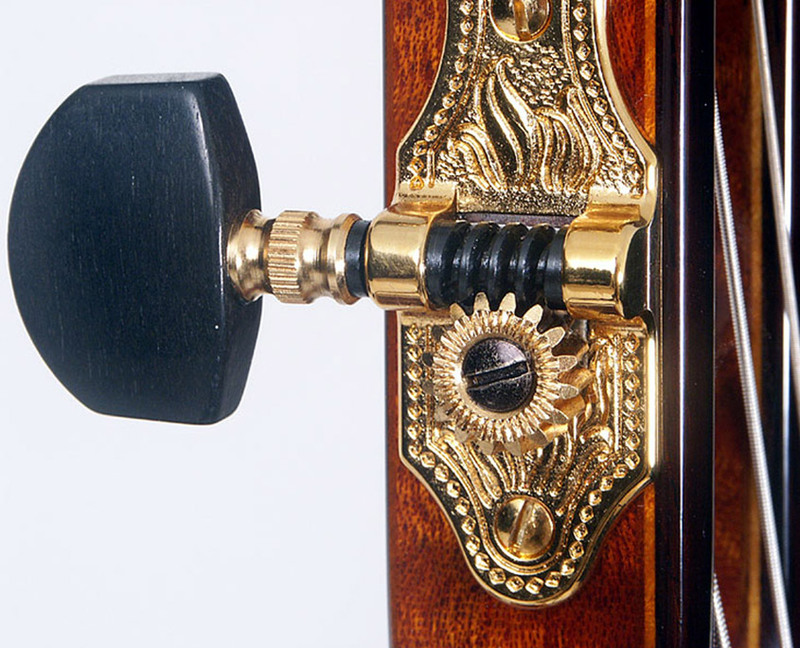 It responds to the artist’s musical intentions with sensitivity to the specific right hand position and attack. The transparency and harmonically resolved tonal power of our test sample complements the strong intonated melody playing character. 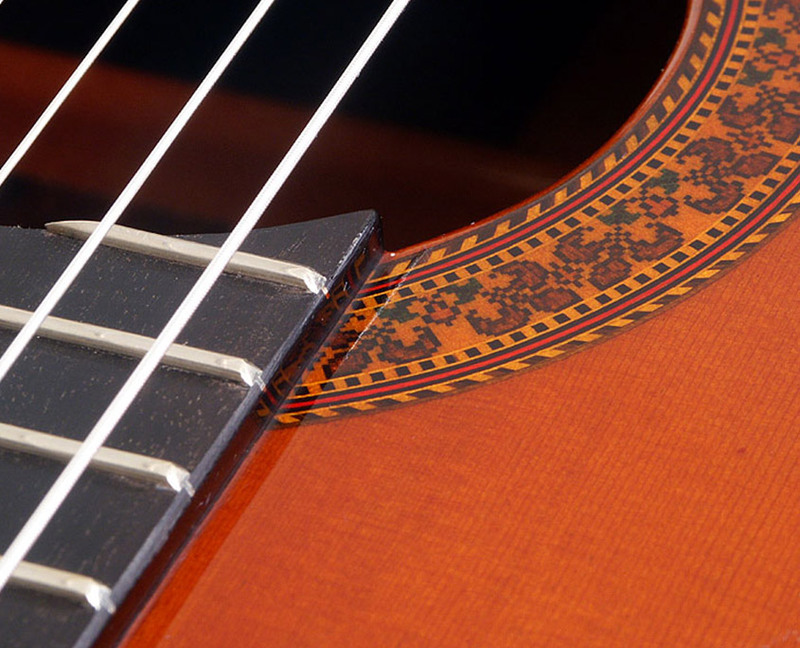 Single notes possess profound tonal substance, a delicate buoyant timbre and are easily embellished with ornaments or other techniques. 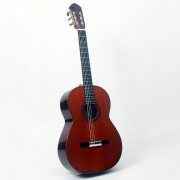 This guitar has clean, precise intonation in the high registers with great volume and projection. “The tone in the bass range is distinguished by long, uniform sustain and a pleasing harmonic palette. 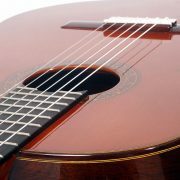 The base strings are immediately present with buoyant vibration accompanied as it fades by light harmonics, which are derived from a healthy sonorous basis and produce a vivid timbre. Moreover, the tone has elegance and contour. The highs display extensive transparency and clear definition, which in combination with the tone’s ability to modulate permits very expressive playing. 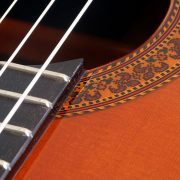 Ornaments initiate easily and quickly, diverse tonal colors are present and the instrument responds superbly to changes in right hand technique, stroke, position (sul tasto or sul ponticello), etc. with what is a broad dynamic spectrum. The overall tonal impression is distinguished by precision, volume and clarity throughout the voices, producing a consistently balanced full character. 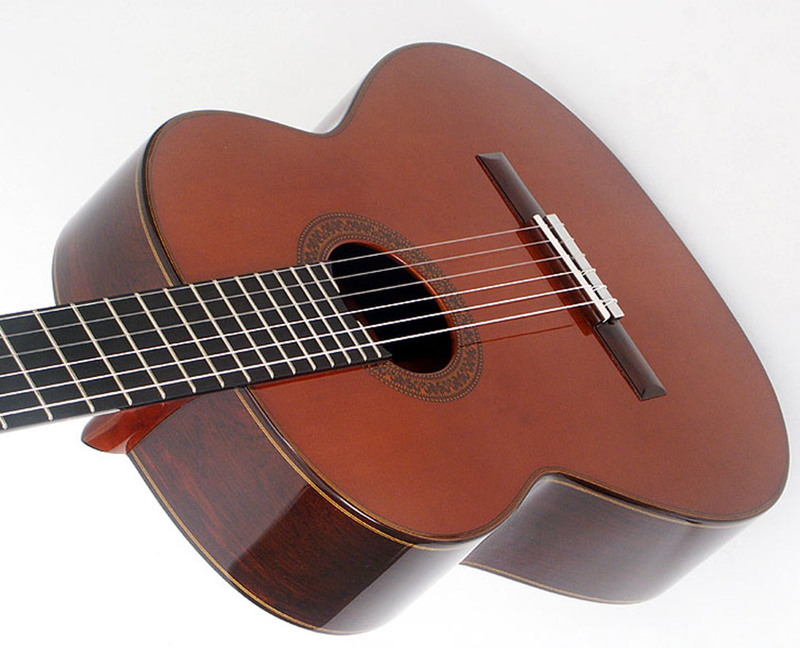 Combined with the aforementioned aspects, the perfect string height makes the guitar a joy to play. 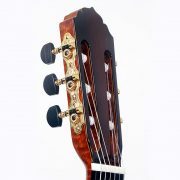 The waxed and polished neck with its unusual inlaid rosewood strip facilitates playing and the additional three frets expand the range thereby giving the innovative artist greater potential. 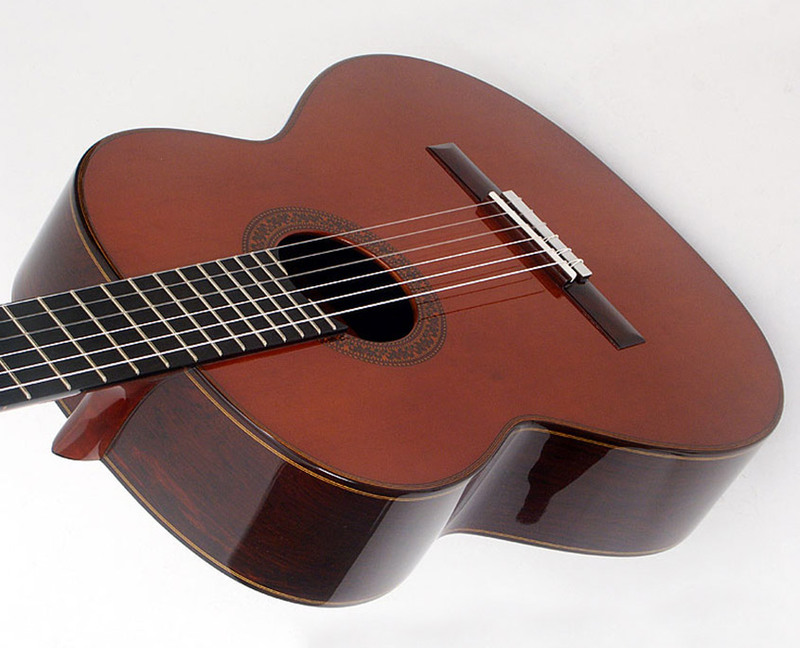 Stefan Hahl’s La Suprema bears a proud name, however, there are guitarists for whom it is exactly what the name claims: “supreme”.